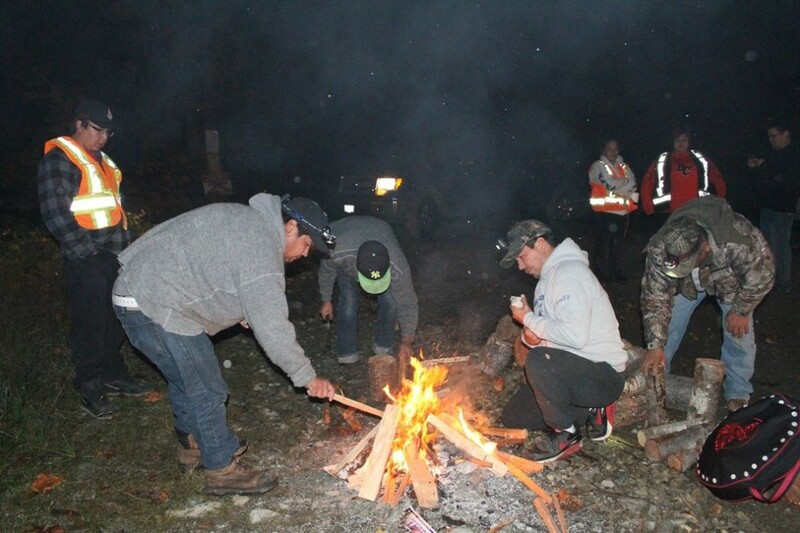 Ontario’s Ministry of Environment and Climate Change has cleared the way for logging to resume near Grassy Narrows First Nation after rejecting the community’s request for an individual environmental assessment. 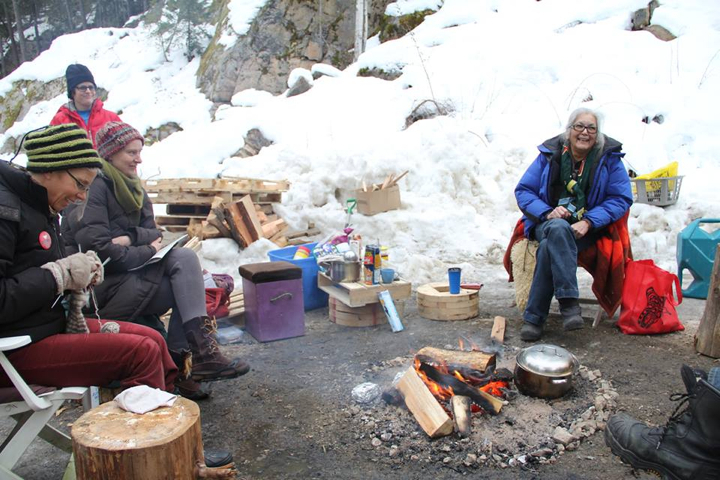 Sinixt and supporters, Feb 2014. 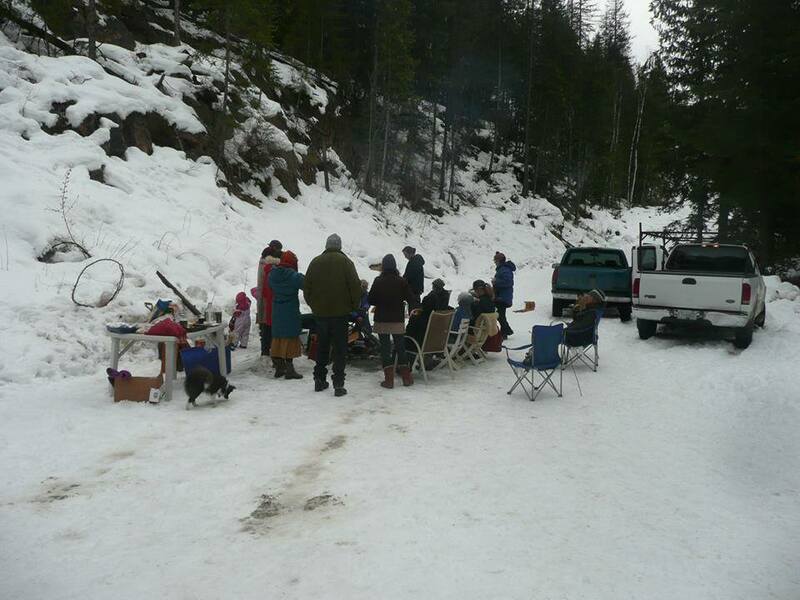 Sinixt winter camp at Mt Sentinel, January 2014. Lim Limt to all the supporters and allies that came and visited us at Mt. 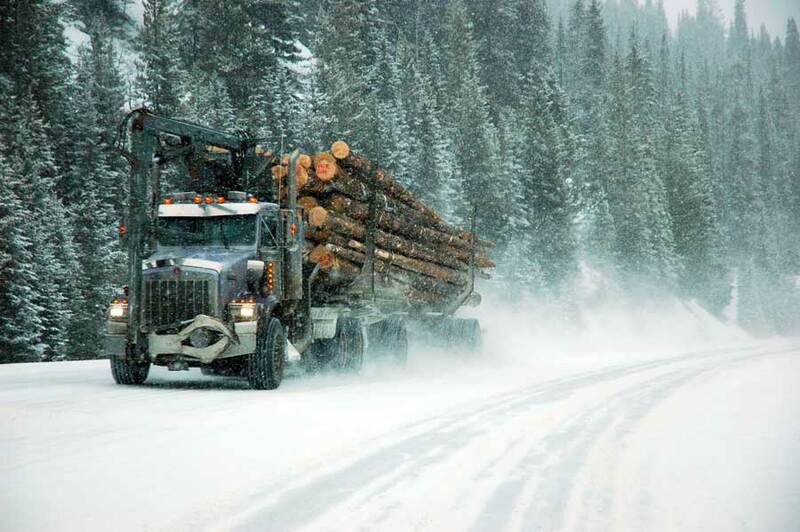 The Asubpeeschoseewagong First Nation (Grassy Narrows) is on alert for logging trucks to come in April 2014. 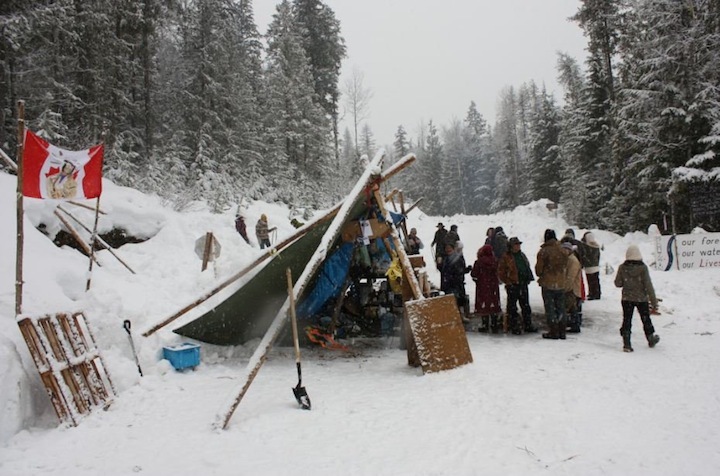 Sinixt and supporters at blockade fire, January 2014. 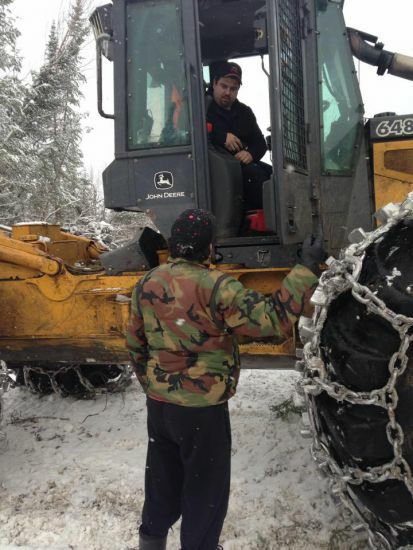 Barriere Lake, Quebec / – Today the Algonquins of Barriere Lake non-violently stopped forestry operations that are devastating their lands in Western Quebec.